Italian illustrator Riccardo Rosanna is a talented guy. 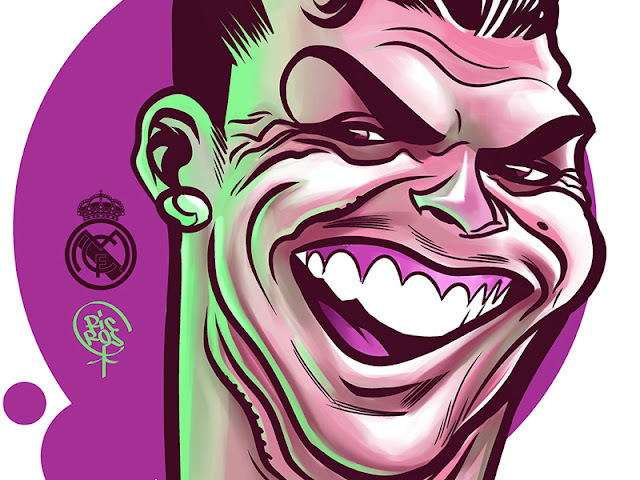 Recently he has created three football caricatures that simply put blew my mind. 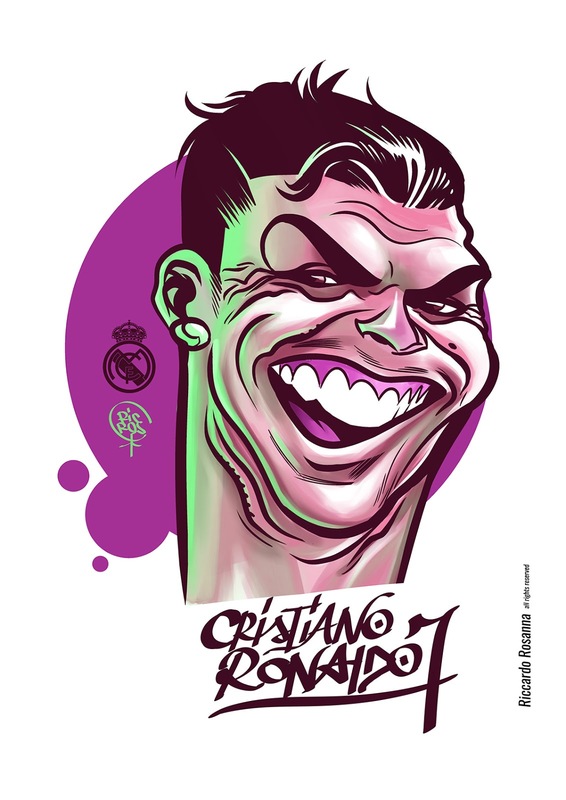 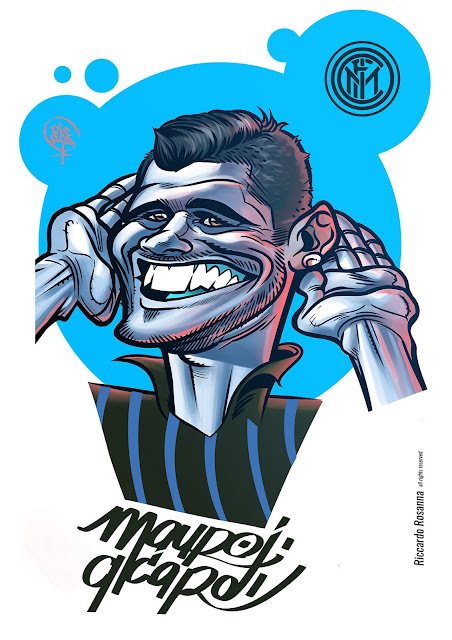 We've all seen various footballer caricatures over the years, but Riccardo's work is quite fantastic. 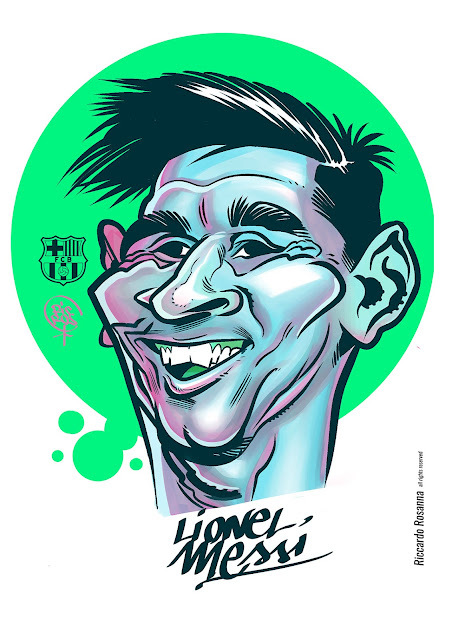 His three subjects are Inter's Argentine striker Mauro Icardi and the two best footballers to currently play the game; Cristiano Ronaldo and Lionel Messi.